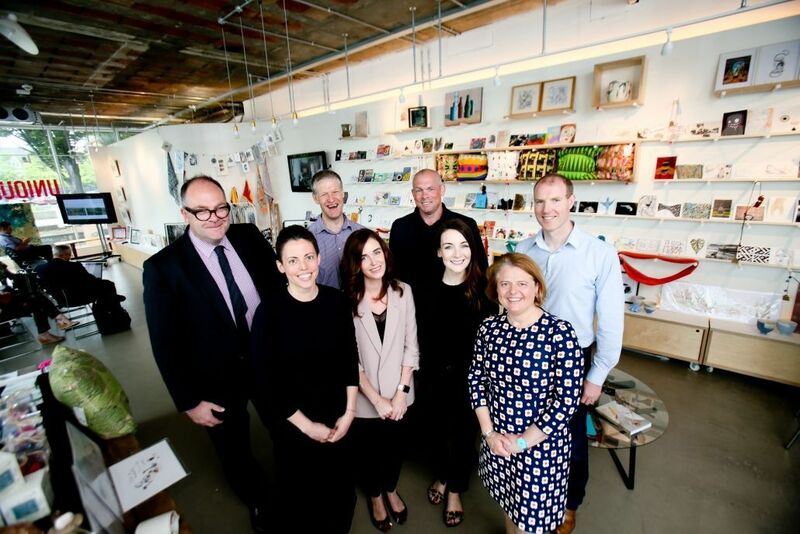 Build Peace, the international conference which takes place at the end of October in Belfast is expected to generate over £345,000 for the local economy, according to Visit Belfast – the official tourism marketing agency for the Belfast City Region. The conference, which took place in Bogota in Colombia in 2017 will see over 300 international and local delegates descend on the city for the 3-day summit. 900 bed nights are also expected to be taken up in local hotels during that time. Taking place from 29-31 October, at the Ulster University Belfast campus, the conference brings together practitioners, activists, academics, policy makers, artists and technologists from across the world to share experience and ideas on using technology, arts and other innovations for peacebuilding and conflict transformation. This is the first time that the conference has been held in the UK and it will cover three key themes including creativity and reconciliation, inclusion and social cohesion and sustainability and resilience. Across the three days there will be a series of short talks, dialogues, workshops and interactive exhibitions. This is the fifth conference in the Build Peace series which started out at MIT in Boston (2014), Cyprus (2015), Zurich (2016) before it went to Colombia in South America last year with Belfast secured as the location for the 2018 conference. “Bringing an international conference of this scale to Belfast will provide a significant boost to the local economy. Attracting a conference of this renown also demonstrates the transformative impact peace has had on Northern Ireland’s business community – generating investment, creating jobs and bringing greater prosperity to a larger number of people.